David Meade to mark Foyleside’s 20th birthday! Mentalist David will provide entertainment at Foyleside’s 20th anniversary celebrations!! 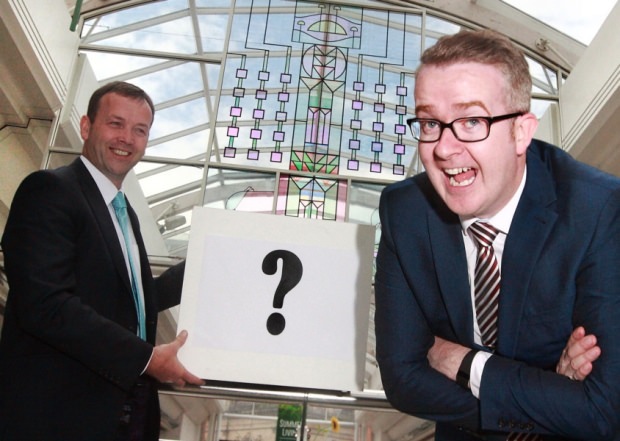 ‘Million Dollar Mentalist’ and renowned international mind reader, David Meade, is set to provide some unusual entertainment for customers as Foyleside Shopping Centre prepares to celebrate its 20th anniversary. Foyleside has been at the ‘Centre of Shopping’ in the North West since opening its doors on September 25, 1995 and will celebrate with a fun-packed weekend for customers, including live entertainment from David Meade. The week prior, visitors will be intrigued by a mystery box suspended from the Centre’s ceiling with a big reveal by David Meade on Saturday 26th September. There will also be fantastic discounts in participating stores with up to 20% off, competitions and children’s activities, as well as an amazing £10,000 giveaway with Downtown Radio. 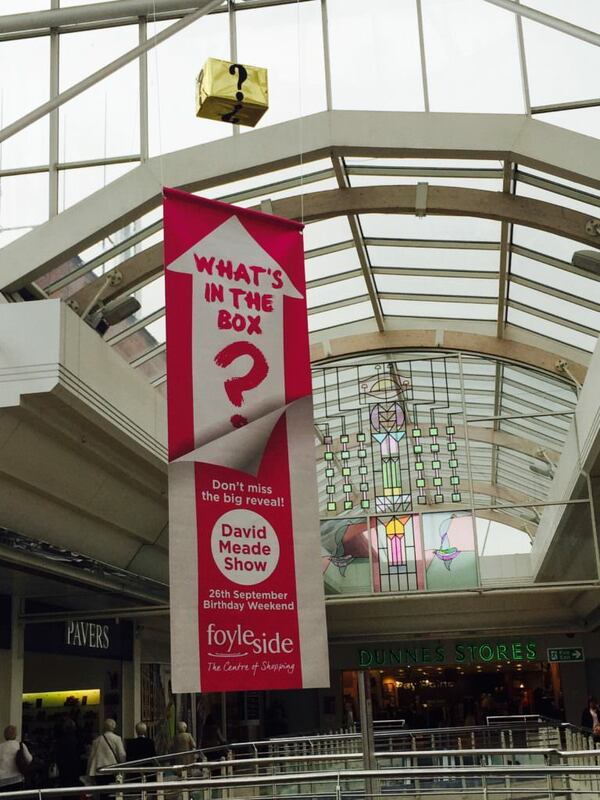 Foyleside is home to a host of top retailers including Debenhams, M&S, Dunnes, Next, River Island, Topshop, Office and Starbucks… so you won’t want to miss out on a visit to the Maiden City for Foyleside’s Anniversary Weekend and the opportunity to see what David Meade is hiding.